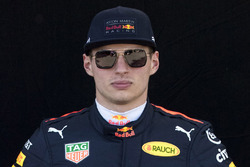 With a host of drivers having left it until the dying moments of the session to begin their Q3 runs, Verstappen missed out on getting across the line by less than two seconds after a number of drivers overtook him before the final corner and backed him up. 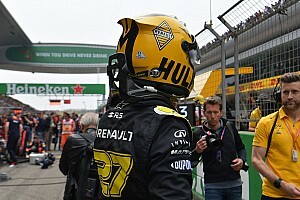 Sebastian Vettel passed him around the outside of the hairpin, before the Renault duo of Nico Hulkenberg and Daniel Ricciardo also shot past him on the blast to the final left-hander. 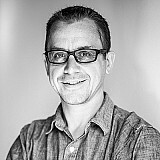 With the time situation critical, Verstappen’s race engineer Gianpiero Lambiase urged him to speed up, but it was too late – leaving the Dutch driver angry about what had happened. This is how their radio conversation played out. LAMBIASE: Mate, you need to go now. VERSTAPPEN [after the chequered flag came out]: Ah mate, f*****g hell. I’m finished right? VERSTAPPEN: They are such wankers honestly. Everybody just lining up and they are just f*****g it up. You’re just trying to be nice but everybody’s just f*****g it up. 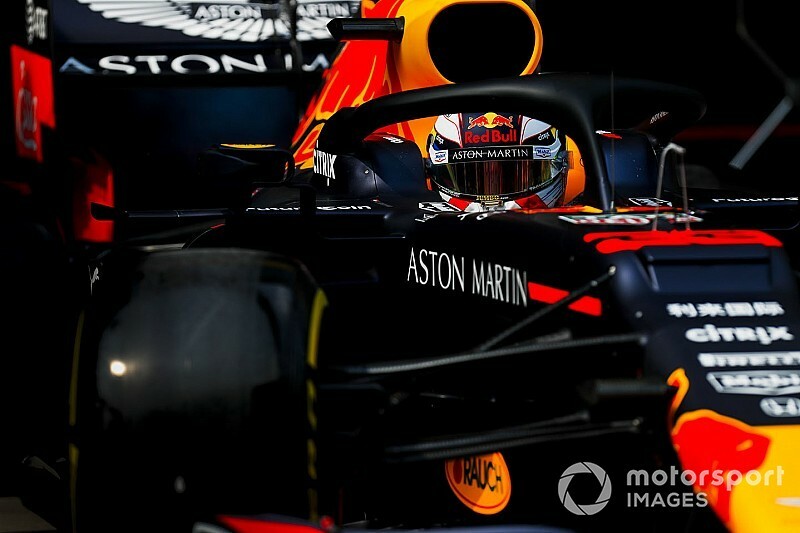 Speaking to Dutch television channel Ziggo Sport afterwards, a still-agitated Verstappen claimed that the other drivers had broken a code of conduct that they stay in order on their out-laps. "We were just staying neatly behind each other, but at a certain point Vettel passed me and the two Renaults as well,” he said. “So they f****d up my entire build up, while there is an unwritten rule that you just follow each other. 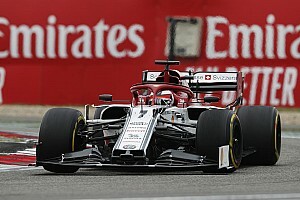 Vettel said that he had no choice but to overtake other cars if he was going to make it across the line for his final Q3 lap. “We all left for the same spot and, if you are at the end of the train as I was, it was quite difficult,” said the German. “When the team told me we only had 10 seconds margin to cross the line in time to make another attempt, I had to think of something. 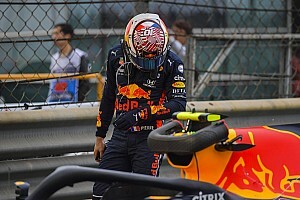 Verstappen was not the only driver to miss out, with teammate Pierre Gasly finding himself trapped behind the Dutchman coming out of the final corner. 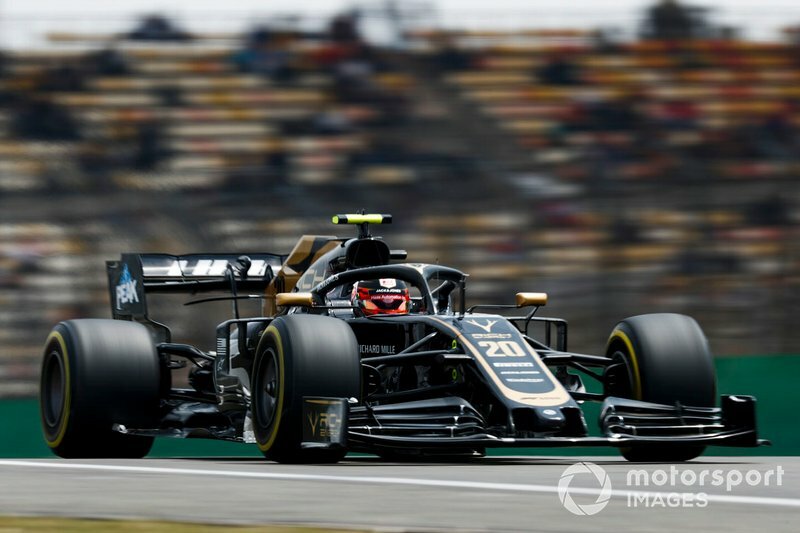 Further back, Haas appeared to miscalculate the amount of time that they had in hand to get across the line – with Romain Grosjean and Kevin Magnussen also failing to get a final lap in. With pitwall radio messages indicating both drivers had more time in hand than they actually did, the pair were unimpressed at failing to get a lap in. Grosjean said over the team radio: “You must be kidding me...” while Magnussen let rip with a string of expletives.